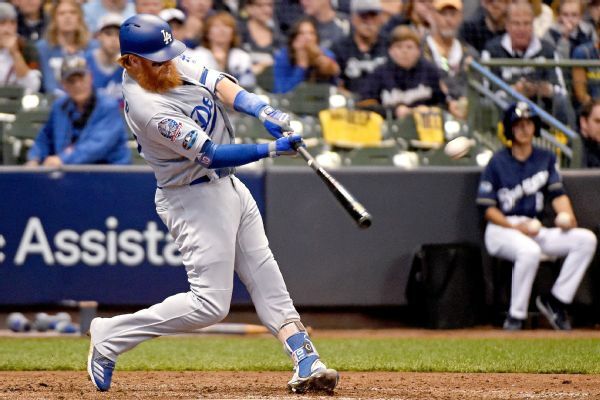 Turner (ankle, hamstring) made a pinch-hit appearance in the Dodgers' 3-2 win over the Reds on Thursday. 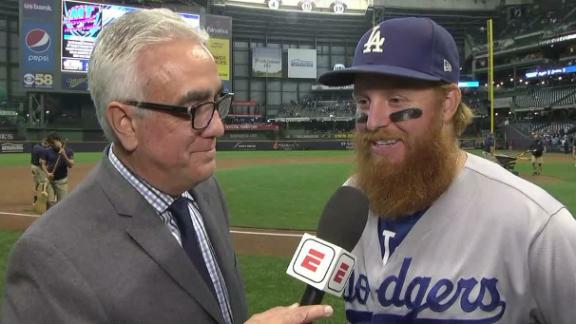 Less than 24 hours after the worst game of his career, Justin Turner ignited his team, launching the two-run home run that gave the Dodgers the 4-3 lead they rode to victory in Game 2. 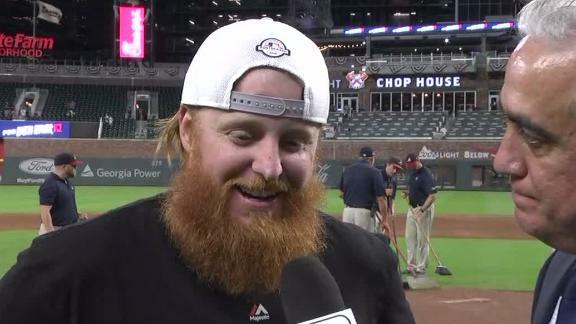 Justin Turner admits that Game 1 wasn't his "best showing" but says he was able to shake it off for Game 2, in which he hit a home run. 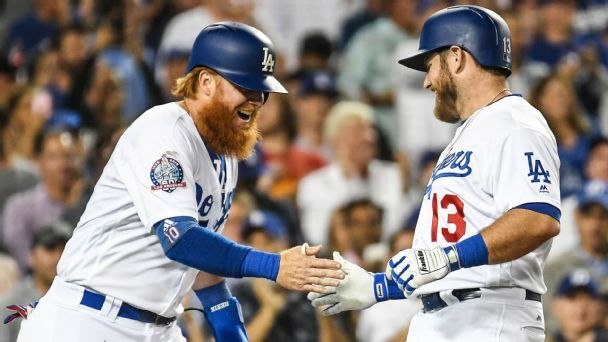 Justin Turner says this year is "sweeter" than previous Dodgers' seasons because of the team's resilience in 2018. They're rich. They're smart. 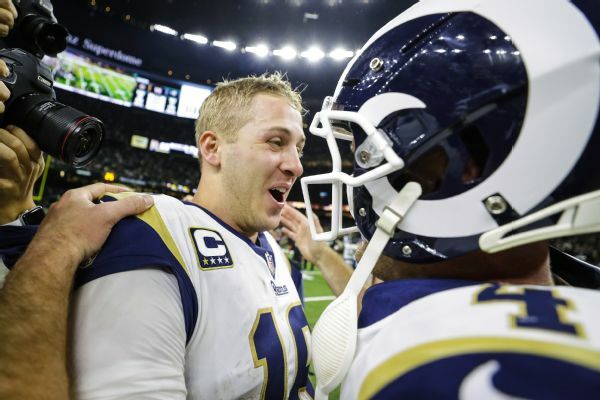 They still might miss the playoffs. 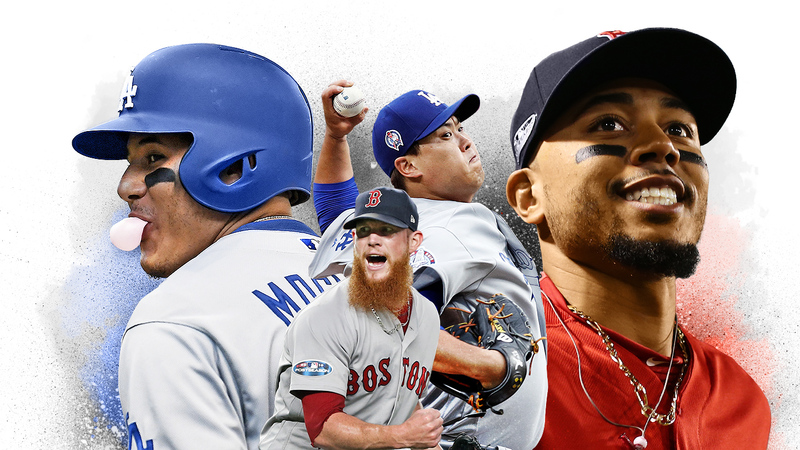 Here's why the Los Angeles Dodgers should be dominating the National League -- but aren't. 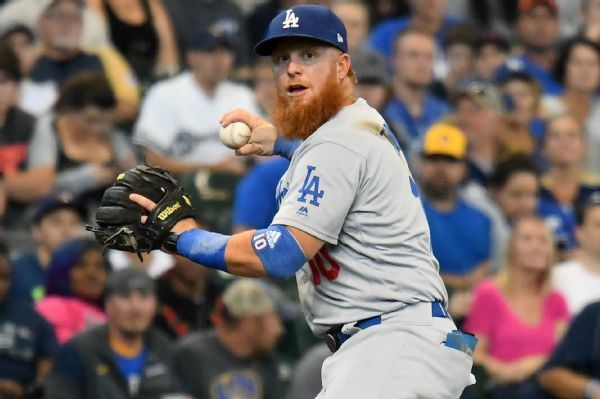 Dodgers third baseman Justin Turner was placed on the disabled list Monday with a right groin strain. 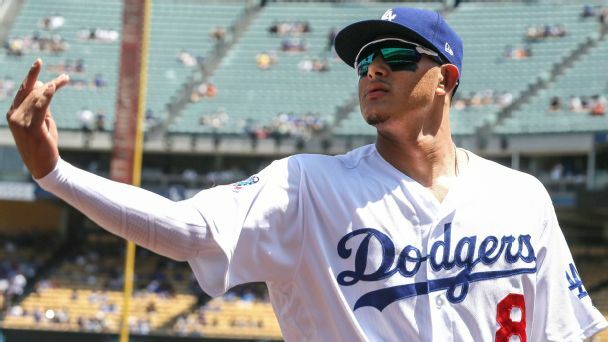 All-Star Manny Machado will move from shortstop to third base in Turner's absence, manager Dave Roberts said. 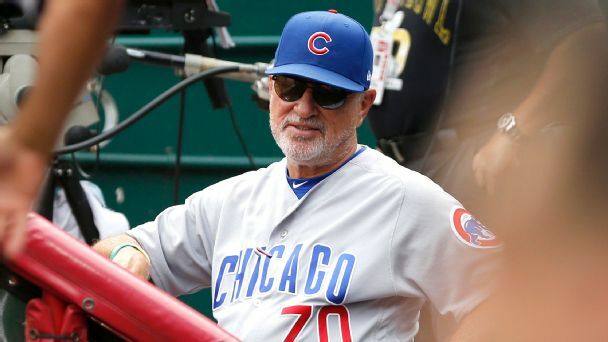 Beating L.A. last week seemed like a turning point, but a weekend sweep in Cincy changed things in a hurry for Chicago.